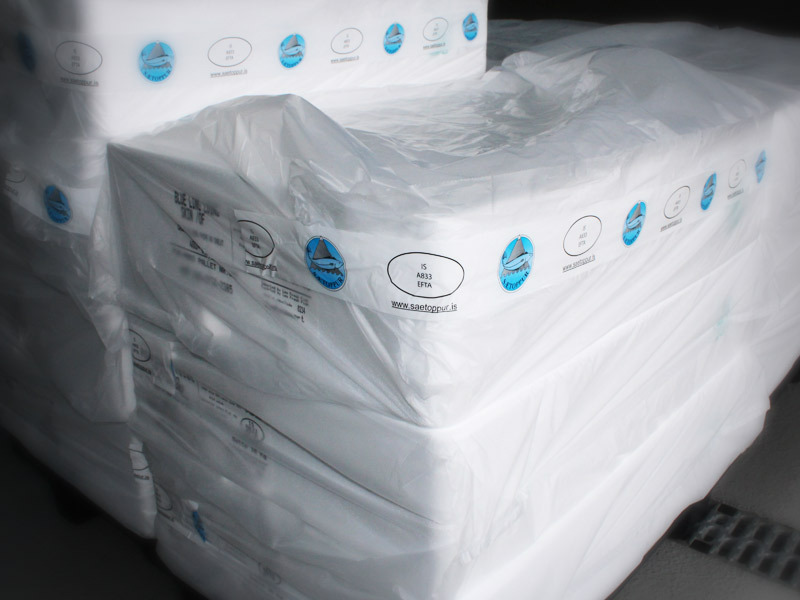 We offer only top quality raw materials. 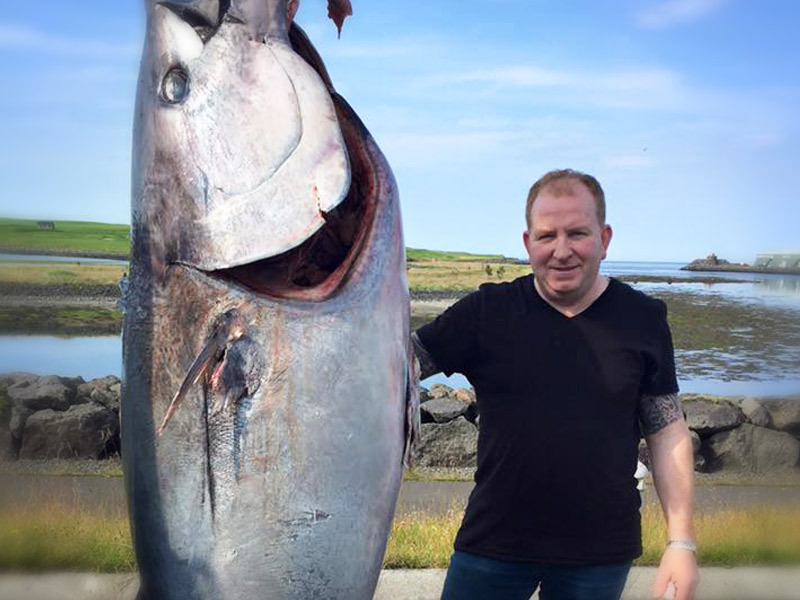 Icelandic Fish has international reputation for quality and taste. 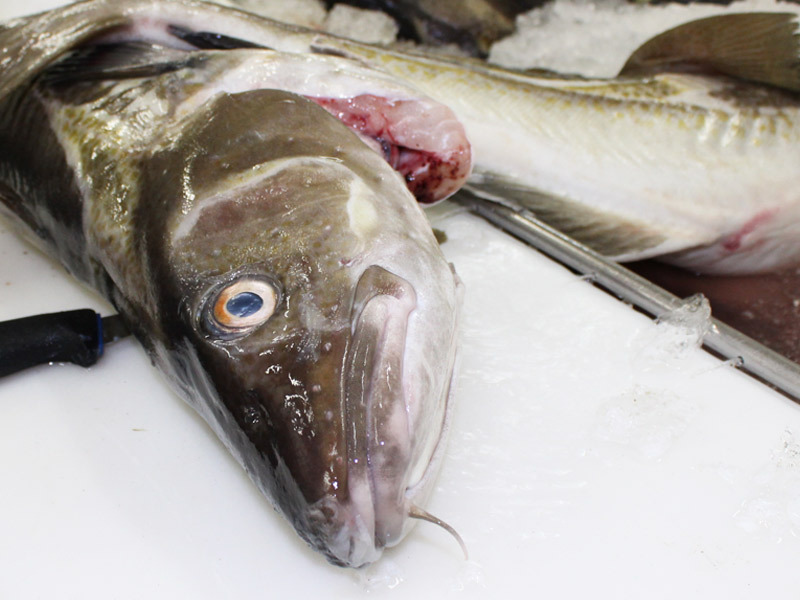 We at sætoppur are proud to use only fresh fish to provide high quality fish products to our customers. 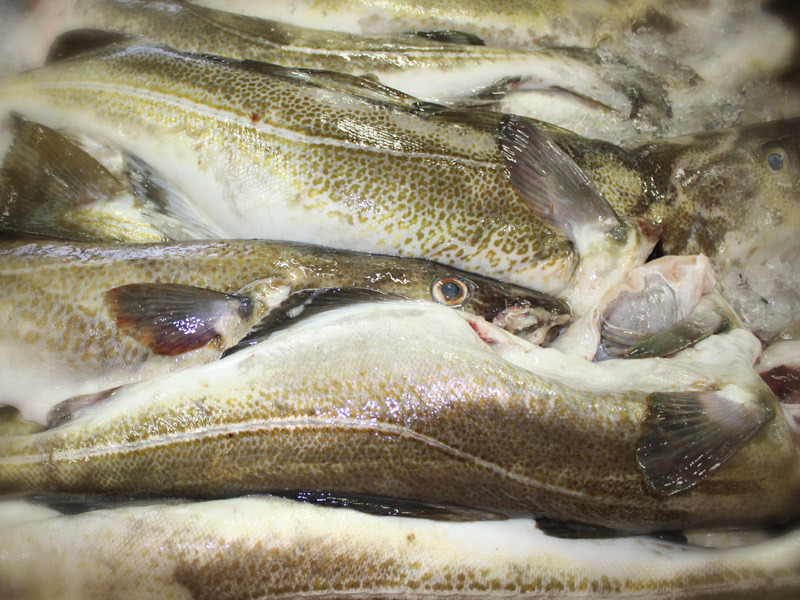 We do specialize in Atlantic cod, redfish, haddock and Blue ling. 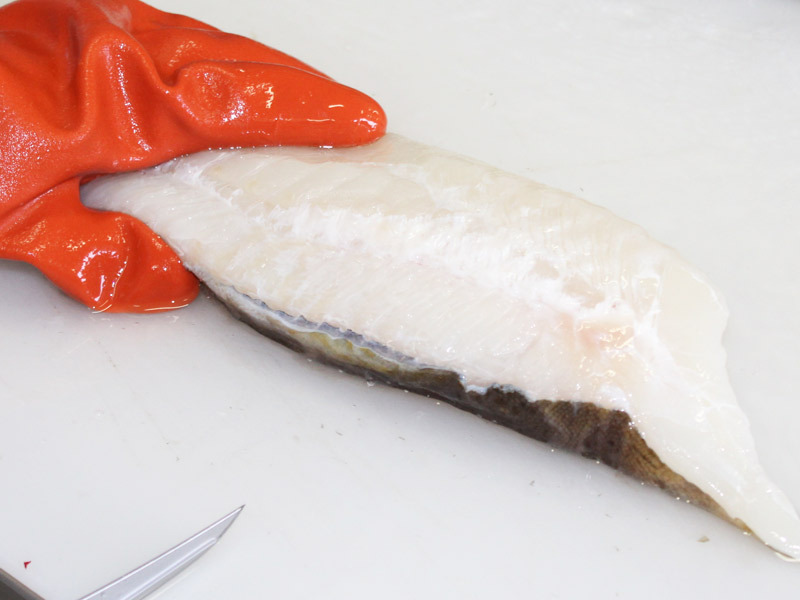 Our production is kept under strict quality control at all levels to make sure that only the freshest fish is used in our products. 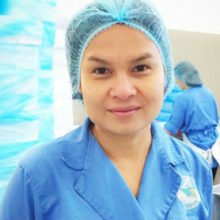 We offer only top quality raw materials to our customers. 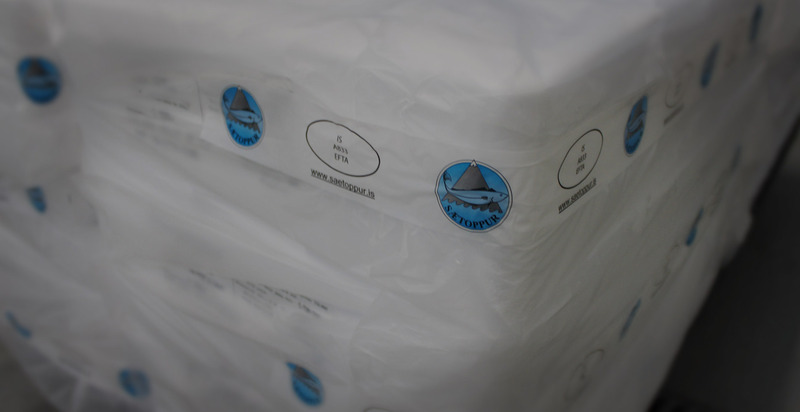 Our fish products are transport by air and ship cargo delivery. 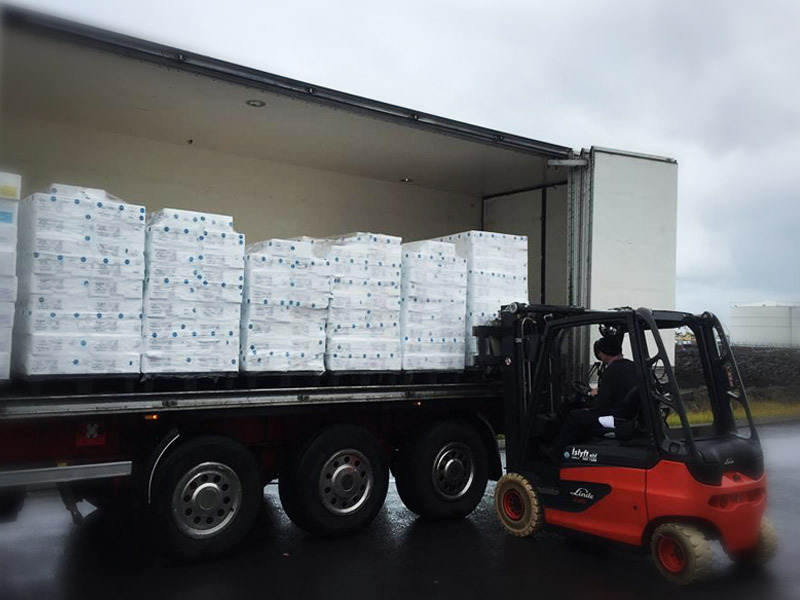 We have decades of experience in processing and packaging. 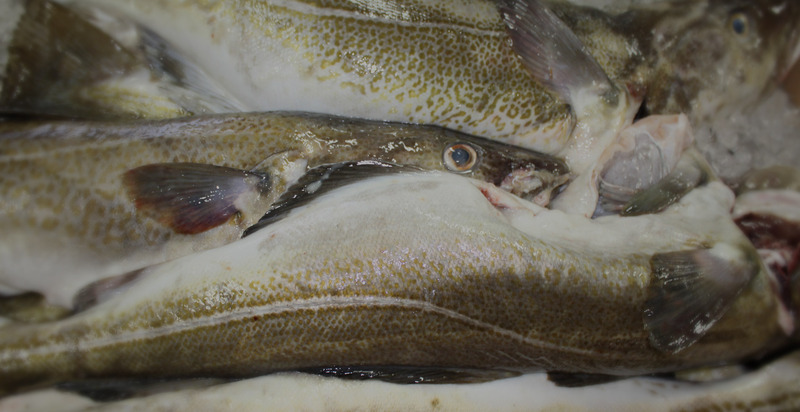 Sætoppur has mainly exported fresh seafood to Europe and the United States. 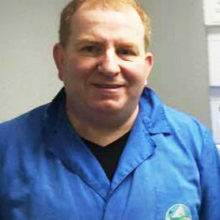 Our production is under strict quality control, in which our employees work to provide the best quality and freshness. 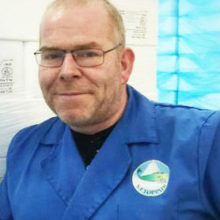 Sætoppur was founded in 1995 in order to process and export fresh seafood. 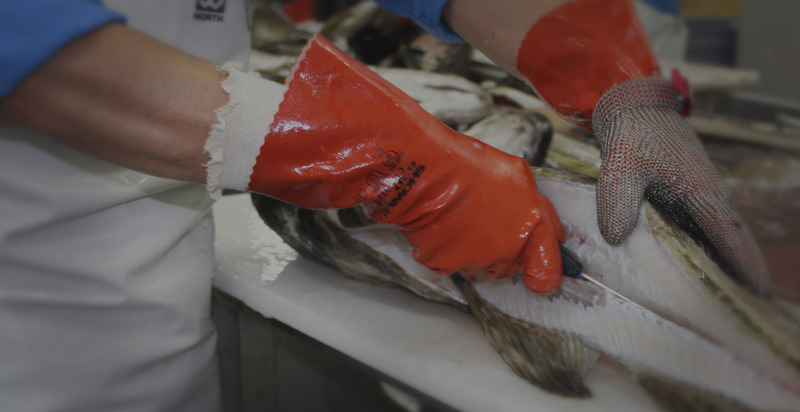 Our employees have decades of experience in processing, packaging, distribution and sale of seafood products. 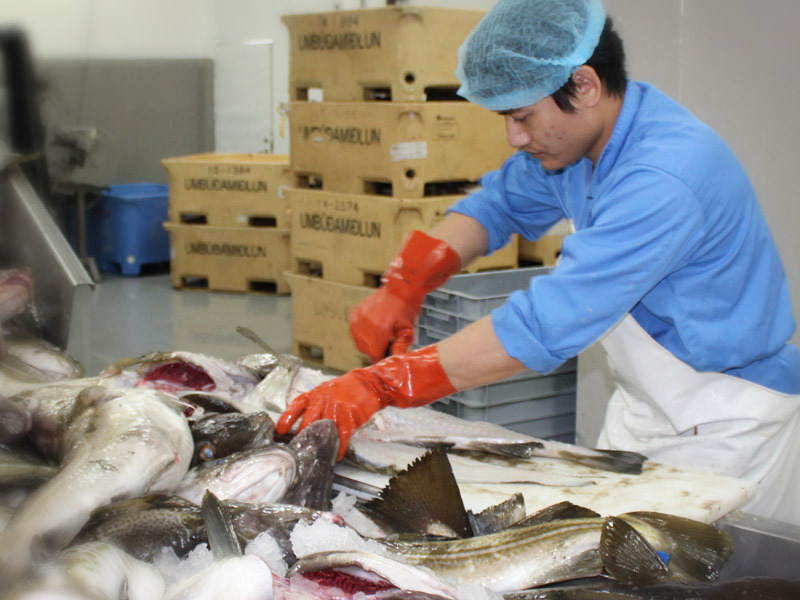 Our production is under strict quality control, in which our employees work to provide the best quality and freshness. 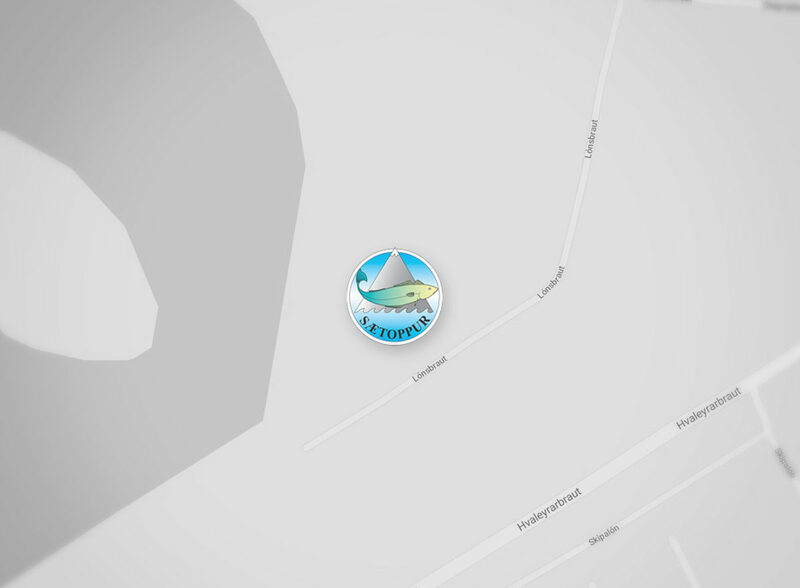 We offer only top quality raw materials to our customers!